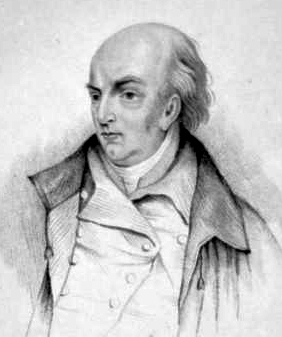 William Linley (1771–1835) was one of seven musical siblings born to Thomas Linley the elder and his wife Mary Johnson. John Alcock (11 April 1715, London – 23 February 1806) was an English organist and composer. He wrote instrumental music, glees and much church music. Henry Wylde (22 May 1822 − 13 March 1890) was an English conductor, composer, teacher and music critic. Richard John Samuel Stevens (27 March 1757 in London, England – 23 September 1837 in Peckham near London) was an English composer and organist.